Agecroft Hall & Gardens, managed by Agecroft Association, is an historic museum and gardens on 23 acres overlooking the James River. Agecroft Hall is open year around for museum tours, garden tours, special programs, and home of the Richmond Shakespeare Festival each summer. 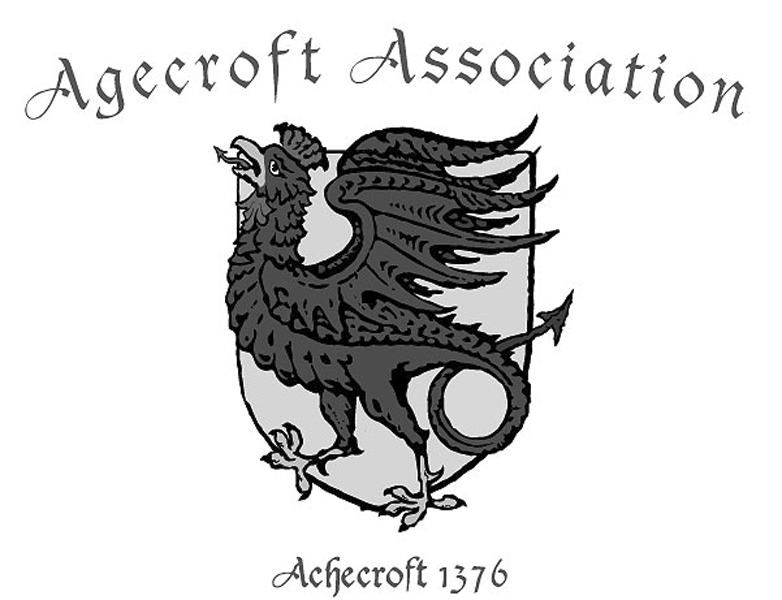 The mission of Agecroft Hall & Gardens is:: To celebrate the unique history of Agecroft Hall from its roots in Tudor and early Stuart England through its evolution to a 20th century American country house.